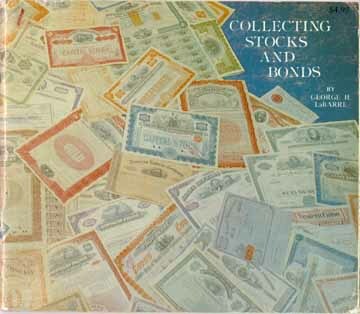 These are price guides specifically focused on the value of stocks and bonds as collectibles. Unfortunately, many of these books were short-run publications, and may be available in only a few libraries. 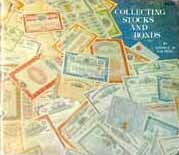 If interested in acquisition, please contact numismatic booksellers. 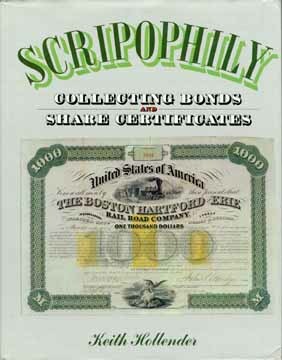 All include some photos of railroad certificates. See also Books for other published references.